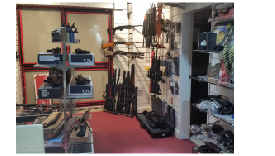 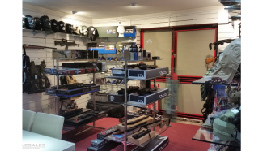 To date we have had over 10 years experience in the import and wholesale of Airsoft BB Guns as well as other aspects of business. 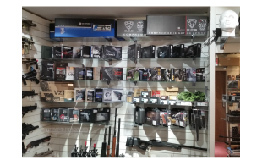 Through this period we have managed to attain and learn from a great deal of hands on experience with suppliers and wholesalers from around the world and have been intrigued by the massive potential and unique element of the Airsoft industry. 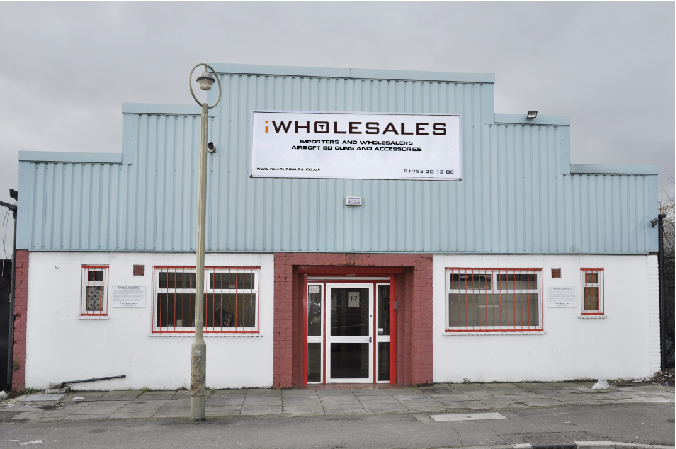 We wanted to try something unconventional and new that we could apply the knowledge and experience we have gained over our many years in business and channel it into a new and exciting business venture.